Are you endeavoring hard to achieve success for your SEO efforts? You may find SEO tricky and look for miracles to happen to get desired SEO results. But, actually, there are no hidden strategies or secrets for achieving this. What you need to do is to keep yourself updated with the latest SEO news. So, now you’d be looking for a reliable source of information for recent happenings in the SEO world. Here is a guide that includes successful SEO factors and would surely be providing various insights. Let’s plan your strategies in 2018! Technical– This includes indexing, crawling, page loading time, schema, URL structure, site structure and many more. On-Page– Here everything is related to your content. One (text, images, video, and audio) is for your audience and another (HTML tags, structured data) for the search engine. Off-Page– Off-page factors help your website grow and demonstrate website’s relevancy, authority and audience building. It’ll help you identify what sort of opportunities you need to offer to your customers in more number. Content Strategies For Real Audience– It includes the imperativeness of content and its relevancy. Voice Search Impact on SEO– It includes voice search optimization and its importance in optimization world. When it comes to promoting the website, the only acronym and its description that strike the mind is “SEO (Search Engine Optimization)”. But, there is a new way to see “SEO” right now and that is “Search Experience Optimization”. Search experience optimization is all about optimizing the places where your brand and content would be promoted. The strategy goes beyond the search engines and those places are similarly important like search engines. Search strategies are needed because they help to create a brand experience and using the search results relevancy can be created as well. According to a report, 93% of online experiences start with search engines and thus, search engines can be taken as a solid platform to grab the search experiences. You’ll see on mobile there is no featured snippet showing organic results whereas in the desktop you can see at the bottom. On Google, apart from paid search ads, you also have to come up with prominent search features that varying with the query. You need to adopt every possible way to improve the visibility of your brand. Generally, marketers optimize search engines for bringing top ranking and forget audiences. But, what needed here is to optimize for people rather than search engines. Create content for audiences not just to bring higher website ranking. Chances of success increase when you put your audience in the center of your content. Google has come with several algorithm updates and changes over the years, but two most important algorithms that impact content and keywords are Hummingbird and RankBrain. So, how do these algorithm updates influence content strategies? You don’t have to focus on keywords and ranking would be important but not completely. Keywords can sometimes ditch your goals as they may have a high search volume but can lack value and specificity. As shown in the image, the search volume for this specific keyword is roughly 18,000. Now, if you’ve to write content to rank this keyword, how much traffic you would be getting and out of that traffic how many conversions you’d get. Probably very less. Because the keyword “email marketing” is very generic and thus, Google shows ambiguous results. So, it’s needed to understand the difference between two keywords like “email marketing” and “cross-channel marketing strategy”. The first keyword is informational and another is “debatable”. The second sort of keyword queries is more useful to conversion-driven businesses. You can optimize transactional queries by targeting long long-tail search keywords. The specificity of keywords helps you create more relevant content and drive desired traffic to your site. Voice search is a new technique but receiving a lot of attention and employment. 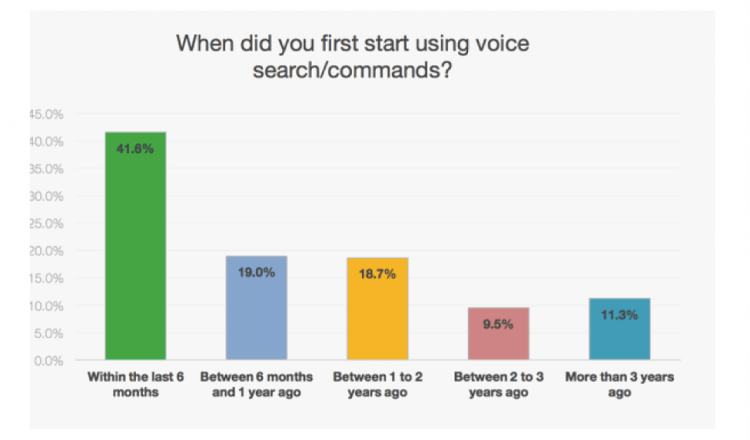 Voice search is the next big thing to optimize the search behavior is changing and there are shifts in search results. Now to prepare voice search strategies, gather insights. 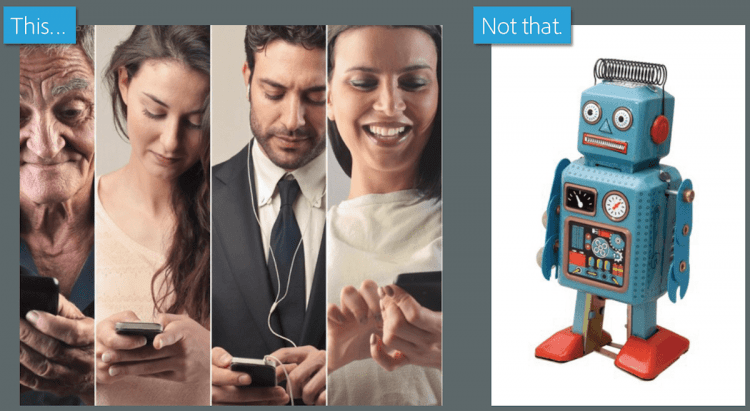 As voice searching is more connected to people due to the availability of immense voice-assisted devices and also easy-to-use, optimizing it helps you attract your audiences without hassles. Features snippets have already started playing a crucial role in how Google delivers search results. It’s a new SEO field to look for. Featured snippets of Google appear above the first organic search result, so it offers a huge amount of traffic, visibility, and trust. These snippets are immensely trusted by users and they often won’t click on other organic results. Position zero is highly question-driven. Google answers the questions in a direct manner by picking excerpt of content directly from a site into its snippet feature. Voice search offers one result and that is in the form of Position Zero. Pick the common questions and queries your audience has. Create content in the form of answers to those questions and queries. SEO is an important part of online marketing and thus, plays a crucial role in advertising. To address the changes happening and achieve successful SEO results in the real-time, marketers do need a useful guide including important contemporary factors. Above DSIM has made an effort to give an exemplary roadmap towards getting successful SEO results on the year. Read & Practice!